Around 2017 years ago, the earth received the greatest gift we could ever ask for or imagine who changed the hearts of many around the world. This bundle of Joy, a baby boy, would grow up to be no ordinary man, but our Saviour, the King of Kings and the Son of God. Peace came down in the form of screaming child, wrapped in cloth and placed in a dirty trough in an old, crumbling stable. Love came down surrounded by adoring hearts and worshipful followers, all eager to see their new King. 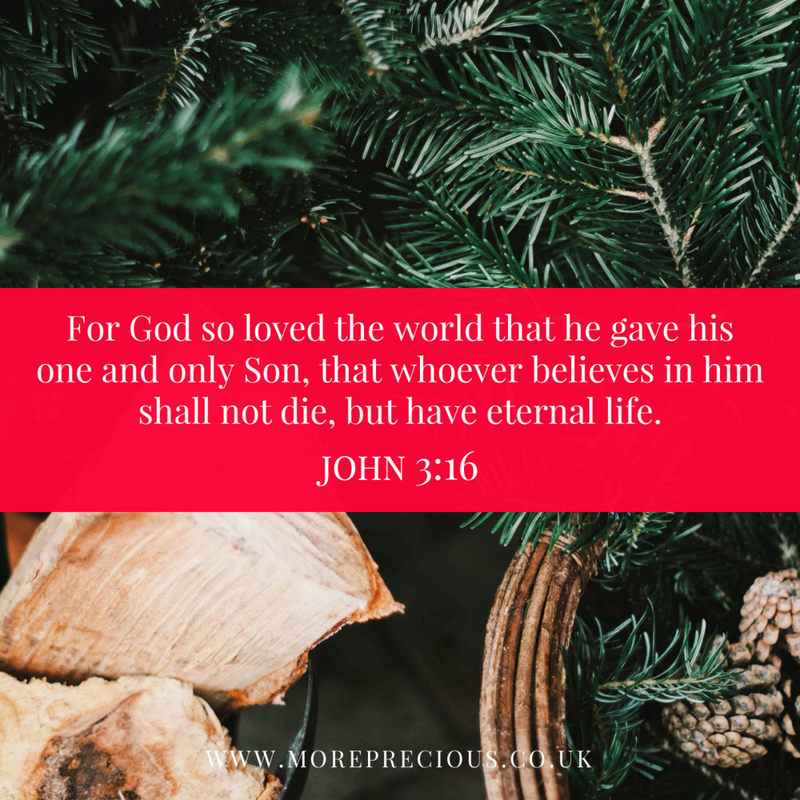 Joy came down – God sent us his One and only Son so that we may come to know him in an intimate way and experience a joy-filled life and life lived in all it's fullness. 2017 years ago, we received not only God's son, but an invitation to love Jesus with everything we have and to follow Him with all the strength in our hearts. We received a bundle of Joy who would go on to heal the sick, cleanse the leper and raise the dead. He is the Prince of peace and the King of Kings. 16 For God so loved the world that he gave his one and only Son,that whoever believes in him shall not perish but have eternal life. What an amazing thought, that God loved this broken world so much that He sent His only son to save us from our sins and love us unconditionally. Now if that isn't love, I don't know what is! So this Christmas day, think about the gift God sent to us and the price that He paid to save us forever. I cannot begin to tell you how loved you are by our King and our saviour, today and always. Thank you God for sending us your Son 2017 years ago so that we may experience his presence, peace, love and joy in our hearts every day.